With his rapturous, eloquent soliloquies to the wonders of science and the majesty of the universe, and his unlikely charisma, American astrophysicist, Carl Sagan (PeekYou profile here), became a household name in the early-80s; largely through his 1980 landmark, 13-part PBS miniseries, Cosmos: A Personal Voyage. 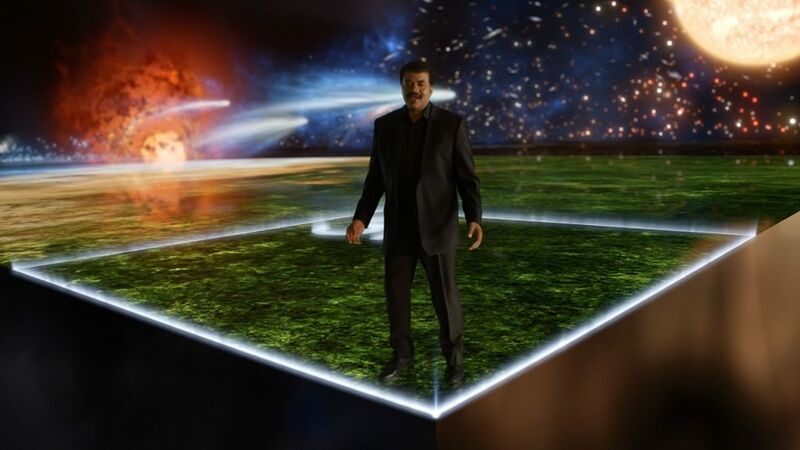 On Sunday, FOX debuts a follow-up to Sagan’s groundbreaking program, called Cosmos: A Spacetime Odyssey. Hosted by astrophysicist, Neil deGrasse Tyson (PeekYou profile here) — a man possibly as enthusiastic and literate as Sagan, and arguably more conventionally telegenic — the program has been receiving some very positive advance buzz. You can read an interview with Executive Producer Seth MacFarlane (yes, that Seth MacFarlane: PeekYou profile here), at Entertainment Weekly here. Visits to all PeekYou profiles linked to above will lead you to articles, videos, social pages, personal and business websites, points of purchase, and much, much more.